Air India is offering discounted fares of Rs 1,557 from 12 January 2015 to 18 January 2015 for travel period starting from 16 January 2015 to 30 April 2015. 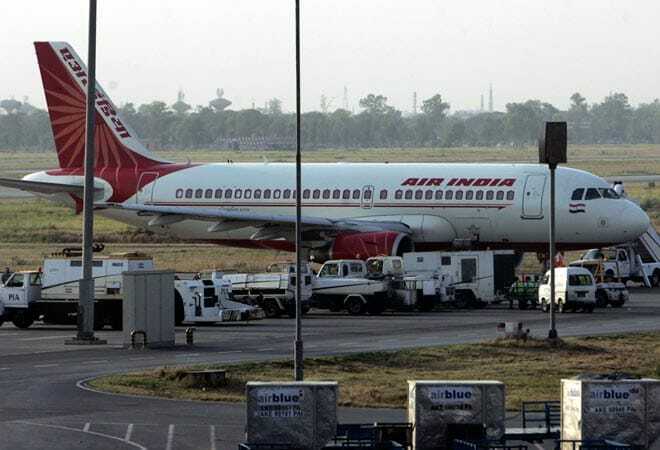 State-run carrier Air India has cut fares by up to 50 per cent as the lean season for the industry kicks off. The airline said on Monday it is offering discounted fares of Rs 1,557 from 12 January 2015 to 18 January 2015 for travel period starting from 16 January 2015 to 30 April 2015. The new fares are valid for all flights in the domestic network, the firm said on its website. Competition will get tougher in the aviation sector with six new airlines starting operations this year. While AirAsia India has launched operations, Vistara , the Tata-SIA joint venture carrier, would start flights from January 9.